What do you know about the most beautiful birds of America? 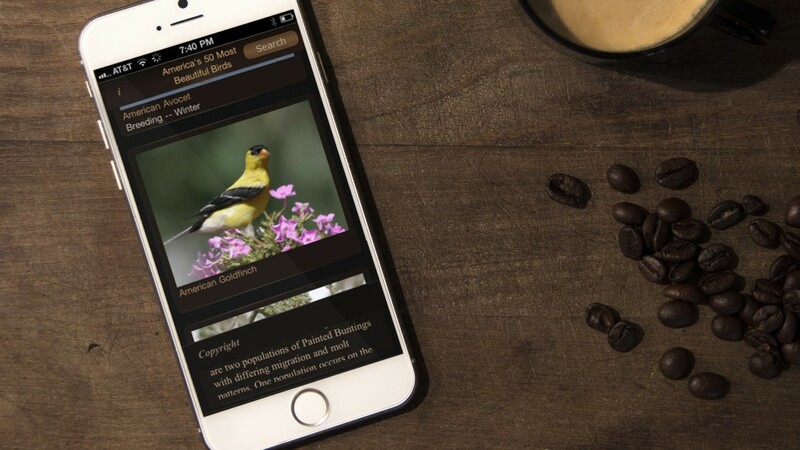 This app will fill the blanks in your knowledge and introduce some information about 50 species of America’s most beautiful birds. Moreover, it will familiarize you with their songs and habitats. 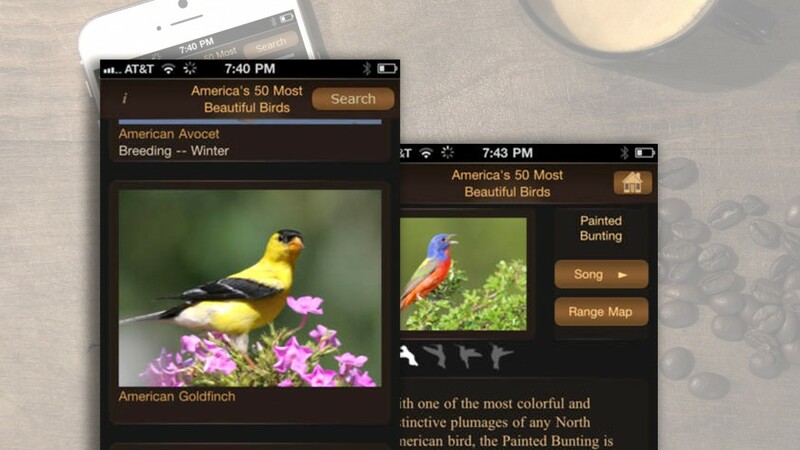 This application is a real bird in the hand for young ornithologists! Technologies: Core Data, iPhone, Manual Testing, Objective C, UIKit. A trusted business partner, Roman and his CMS colleagues at NIX Solutions consistently delivers true to spec, most often exceeding our high expectations. Post delivery support and collaboration have been outstanding. Their business acumen and technical competence is as good as you will find anywhere. Simply put, our partners have numerous outsourcing options, yet we consistently return to NIX Solutions.